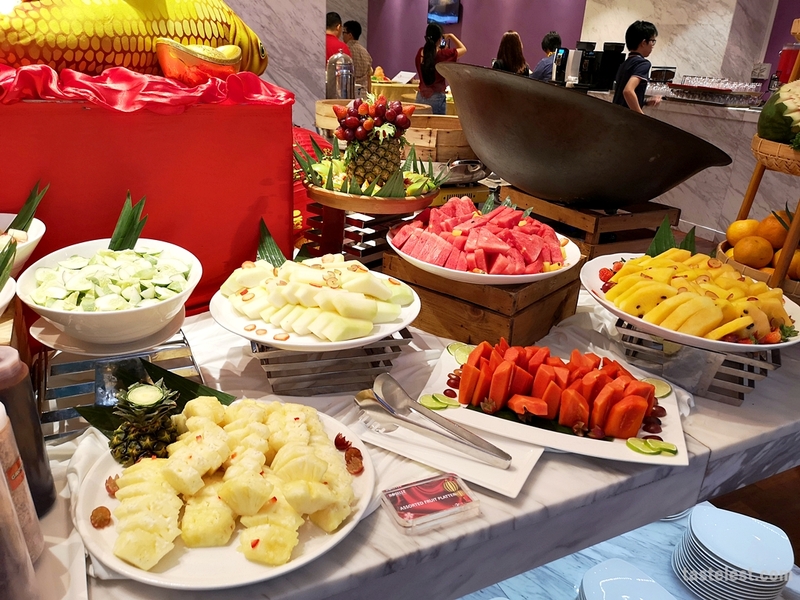 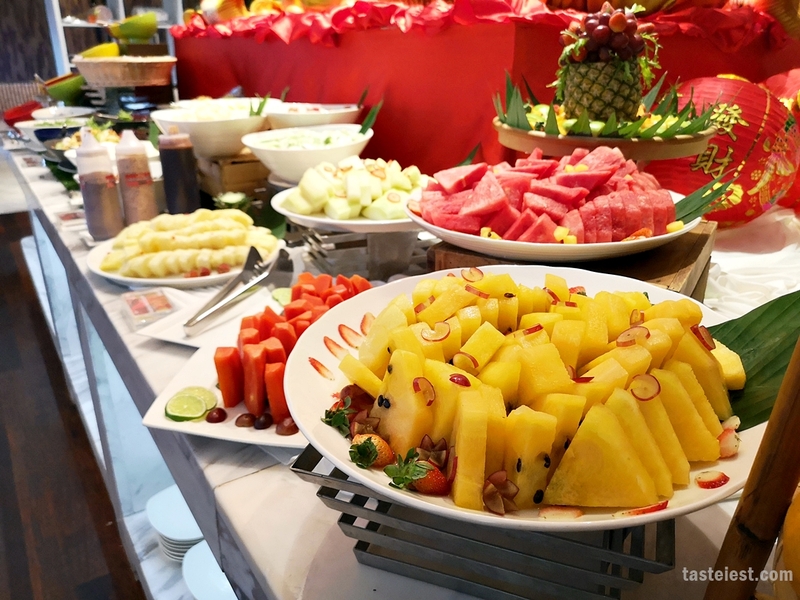 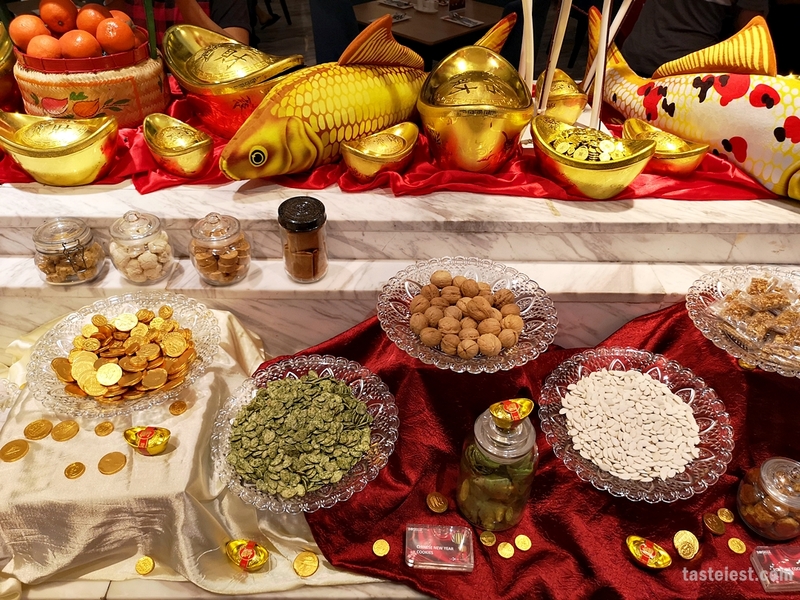 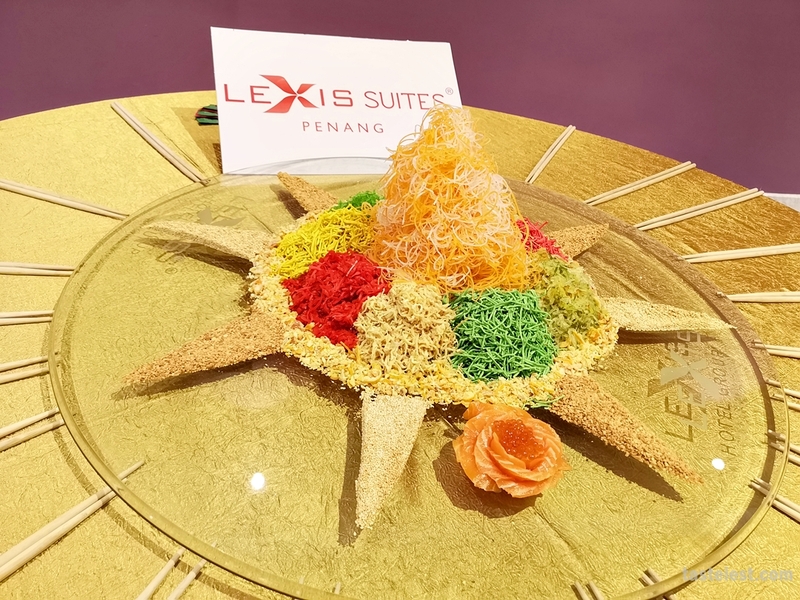 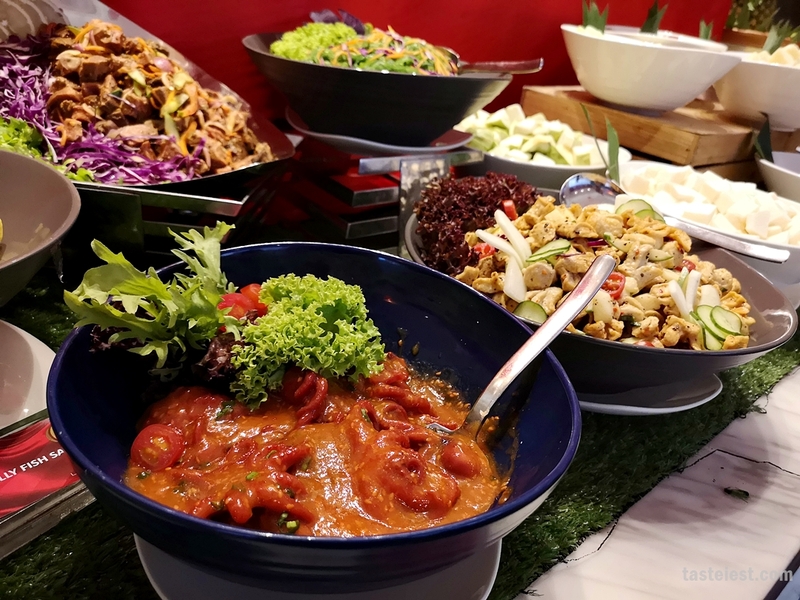 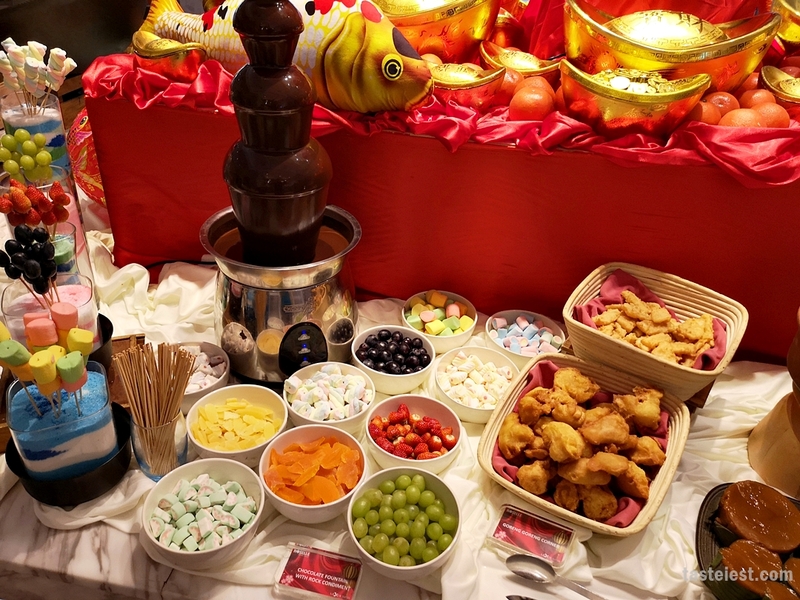 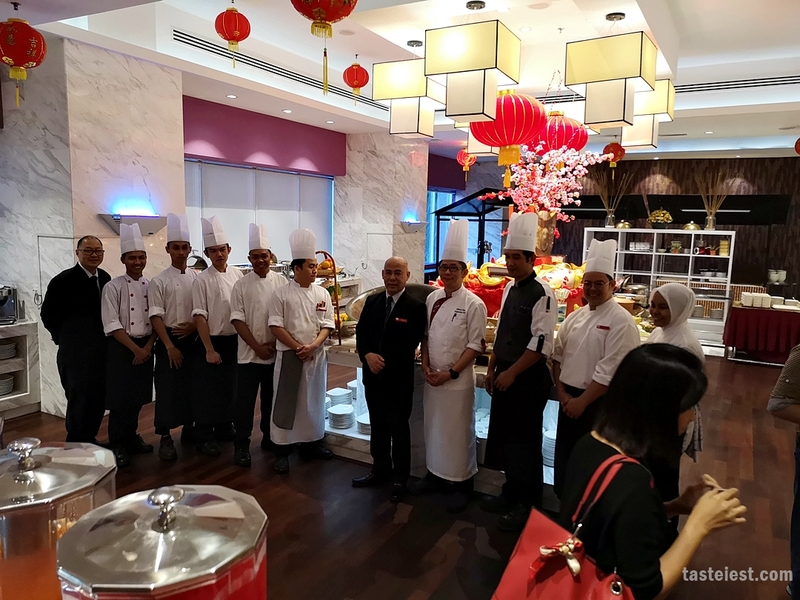 Introducing Lexis Suite Penang CNY Buffet, Steamboat and Course Meal. 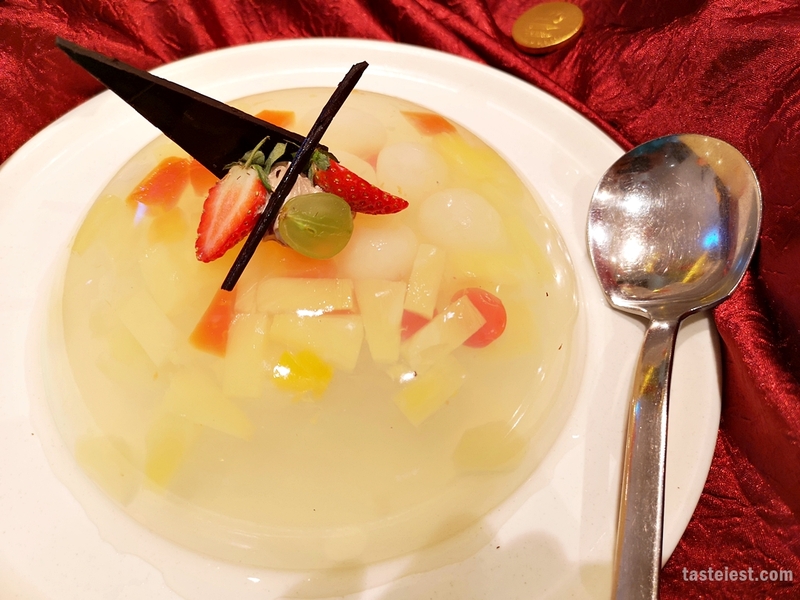 All are available starting from 4th of February 2019. 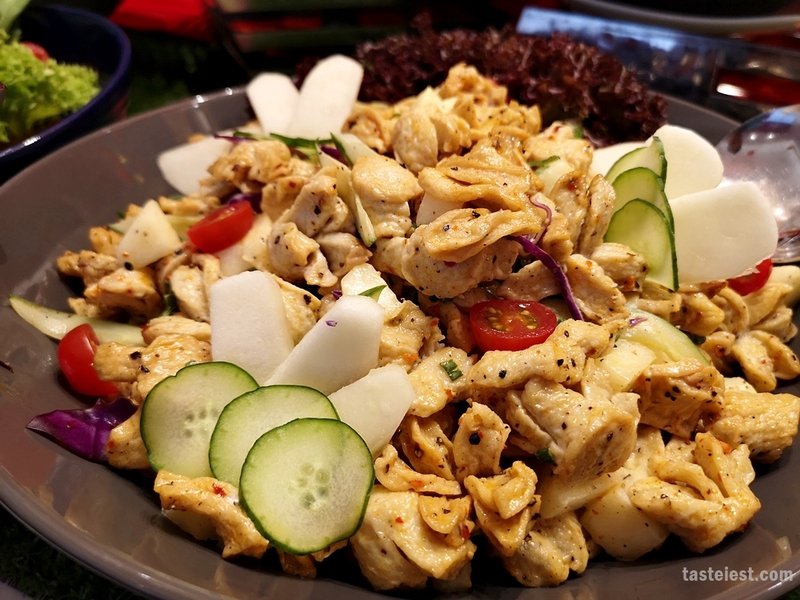 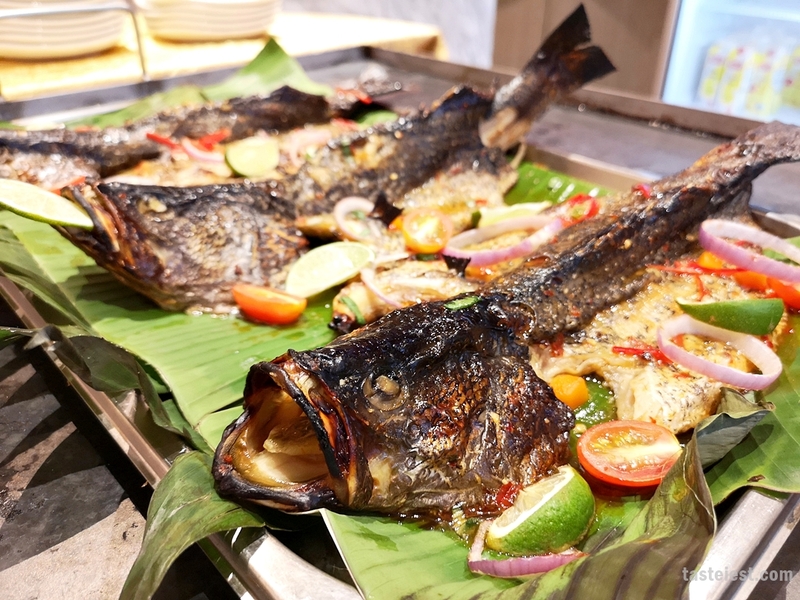 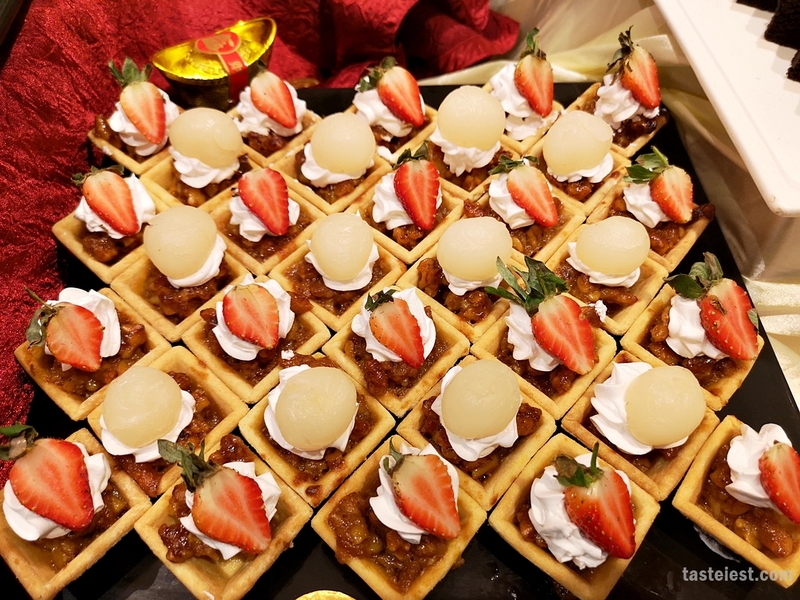 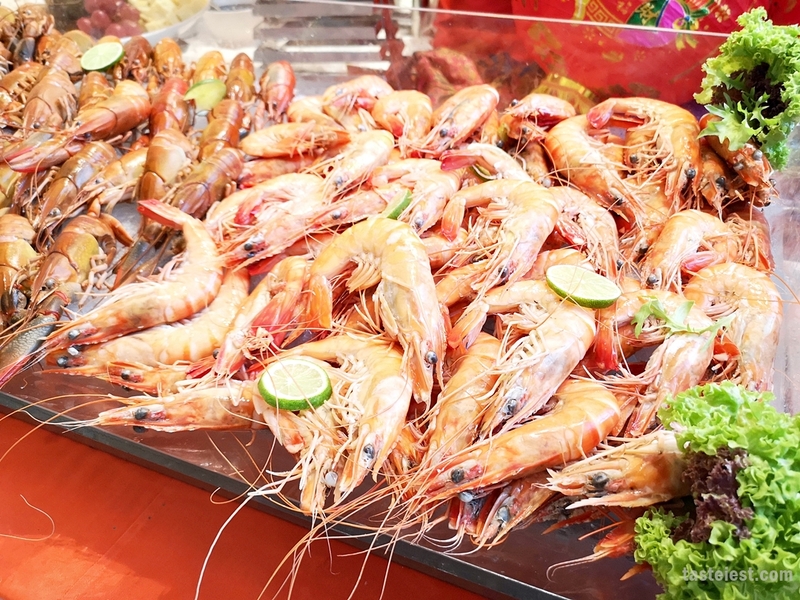 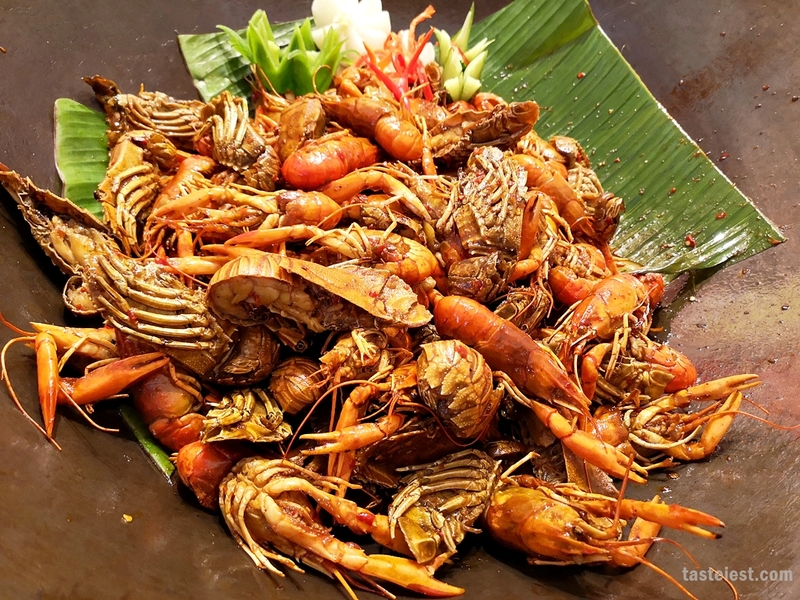 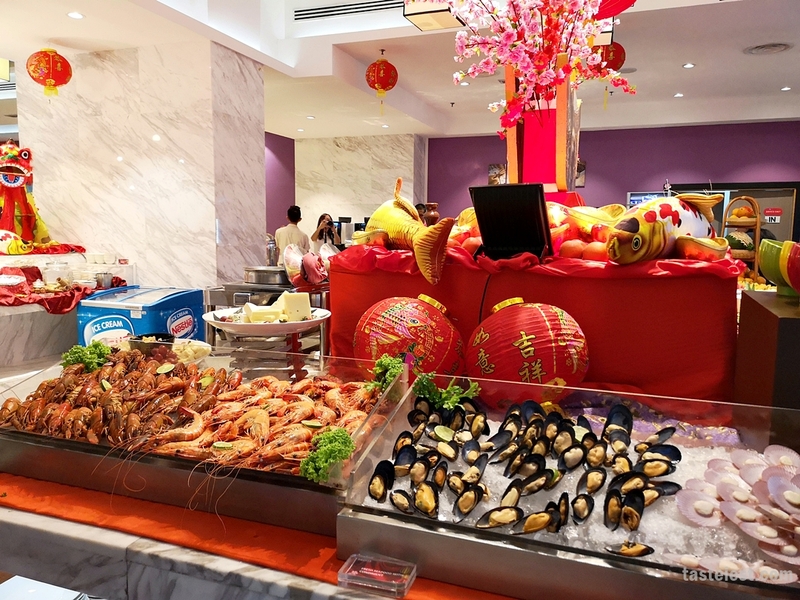 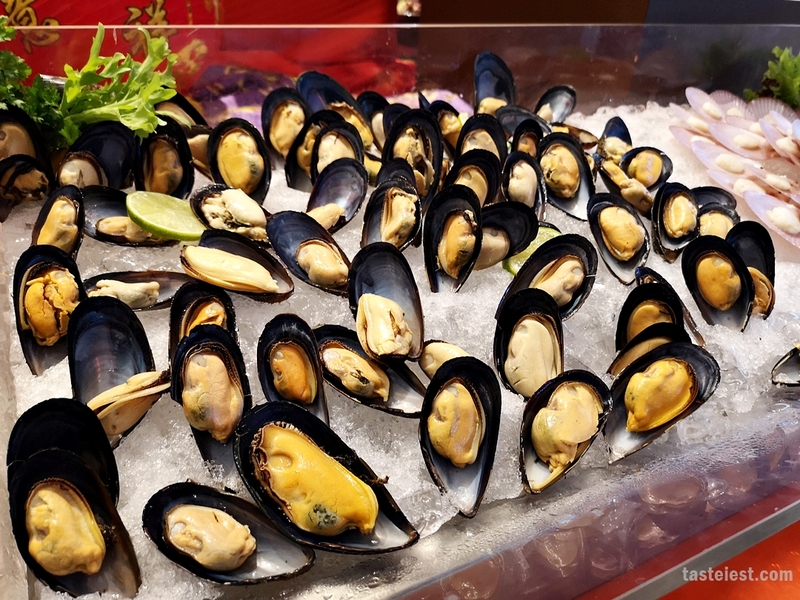 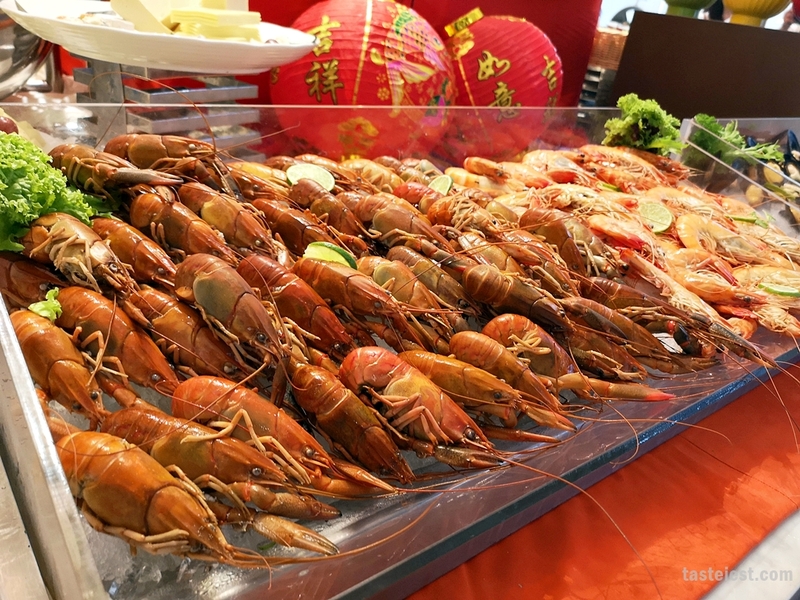 Buffet included small lobster, seafood on ice, grilled fish and many more other awesome delicious dishes as well. 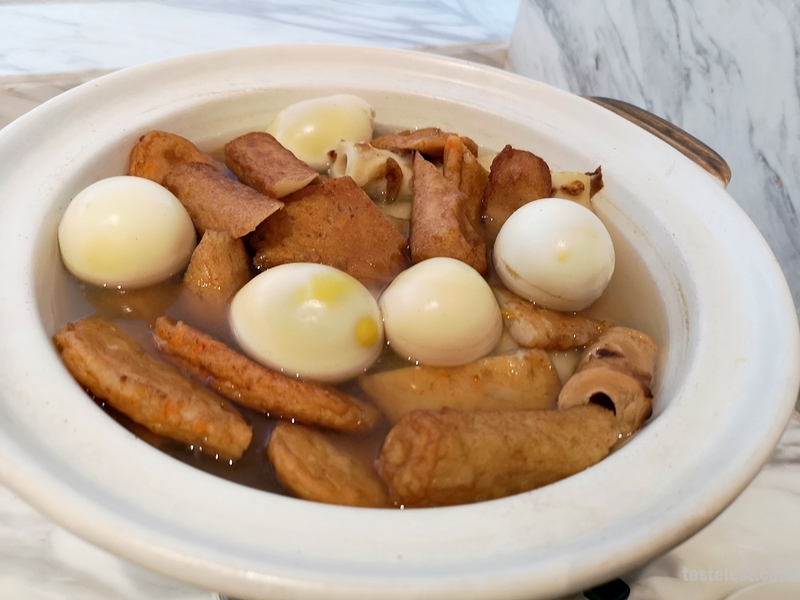 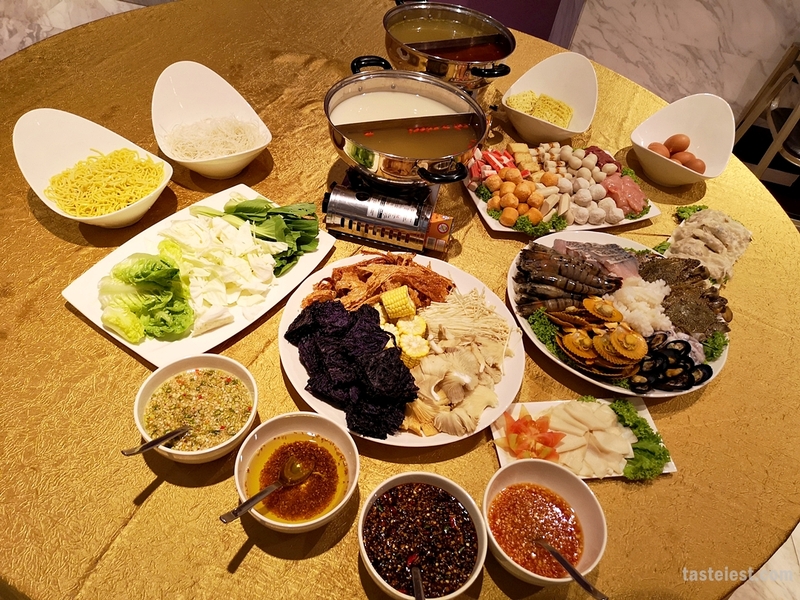 While steamboat set offer tomyam, chicken soup, creamy fish soup or herbal soup. 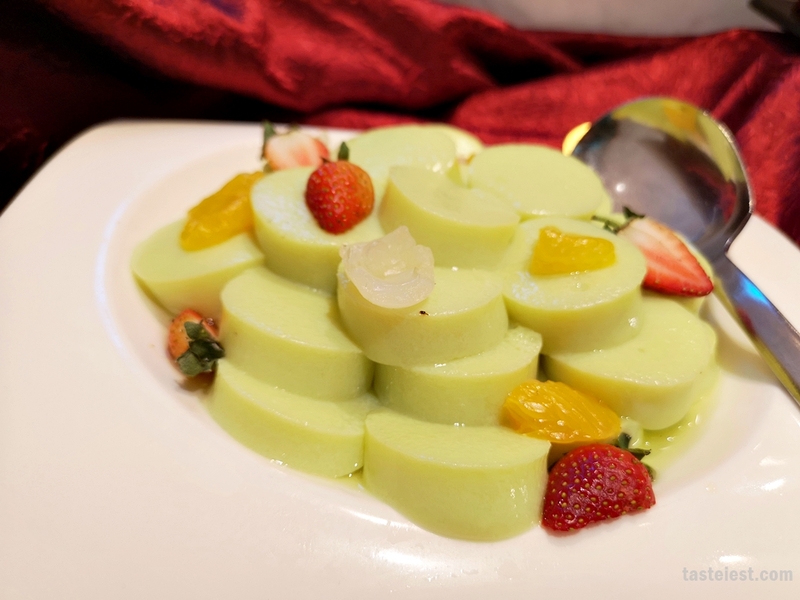 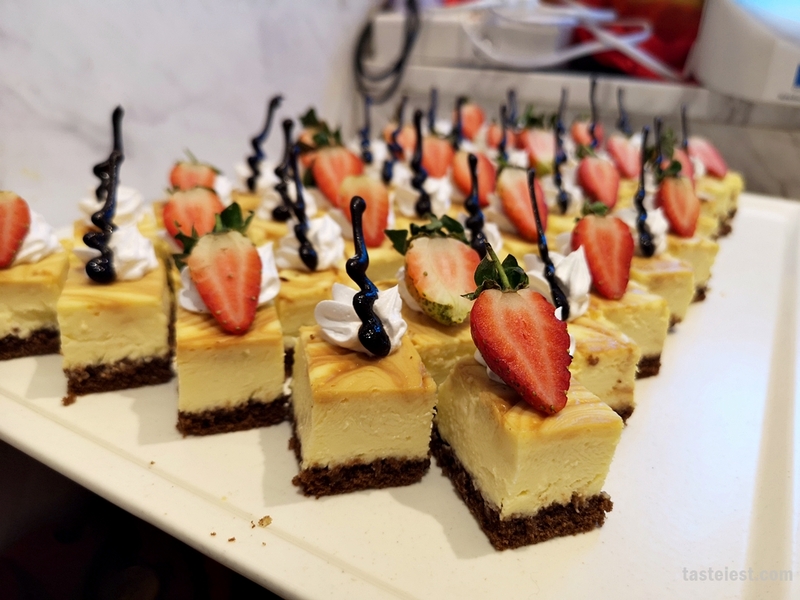 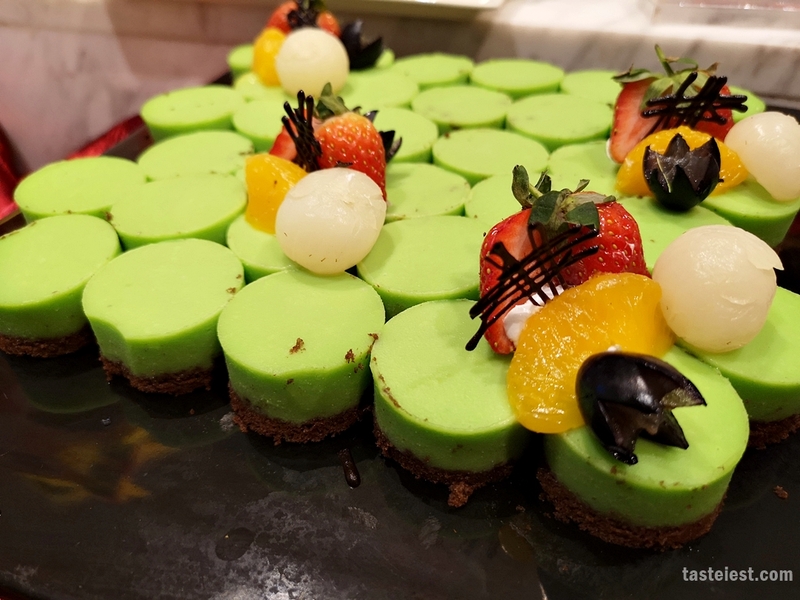 9 Course Meal priced at RM888, RM1088 and RM1388 for a table of 10. 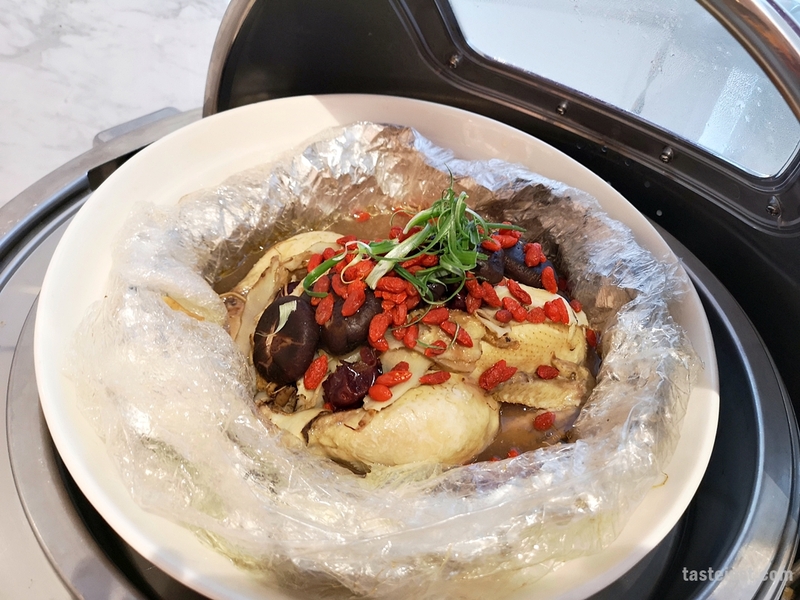 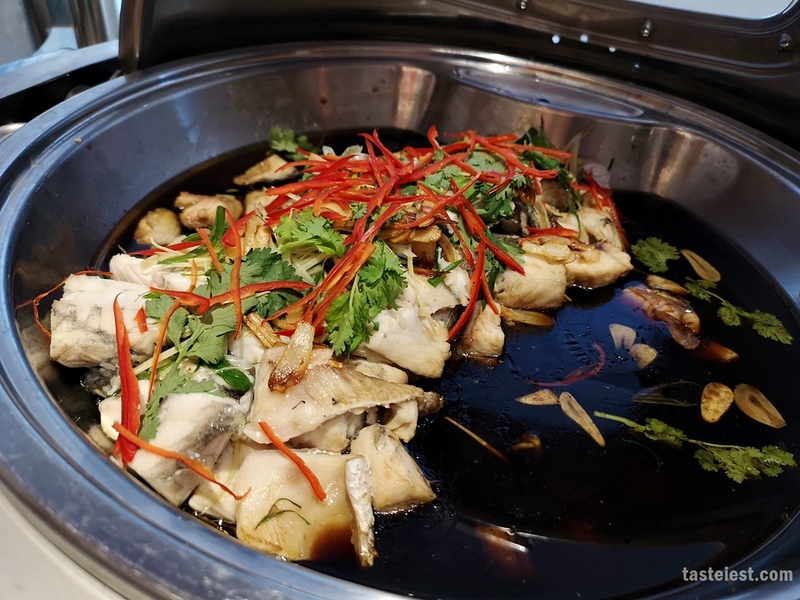 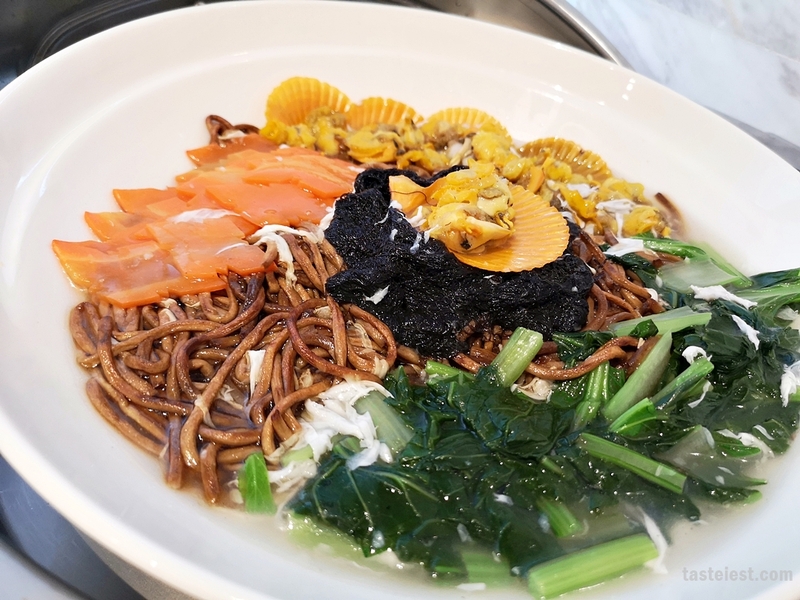 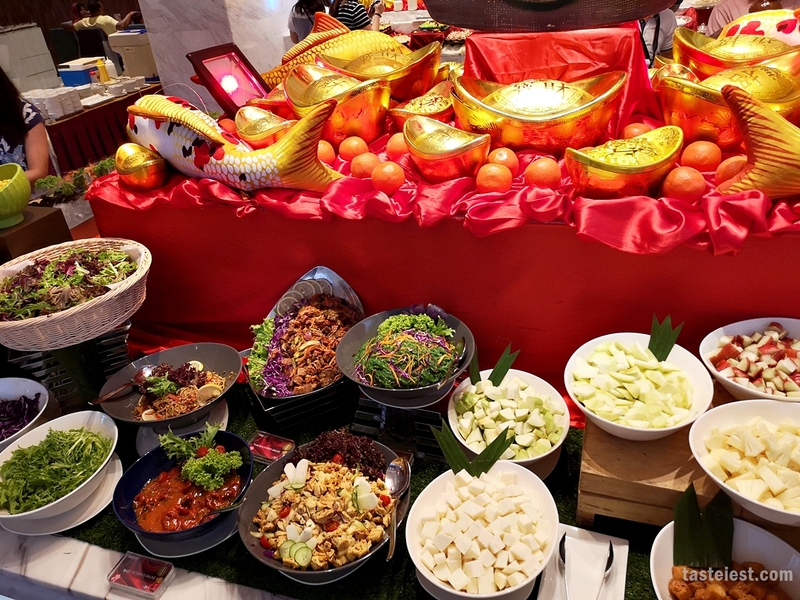 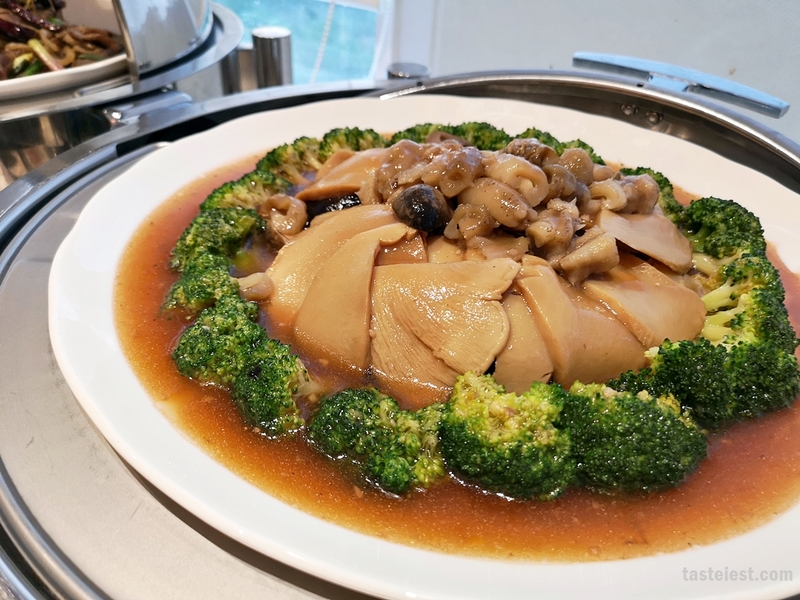 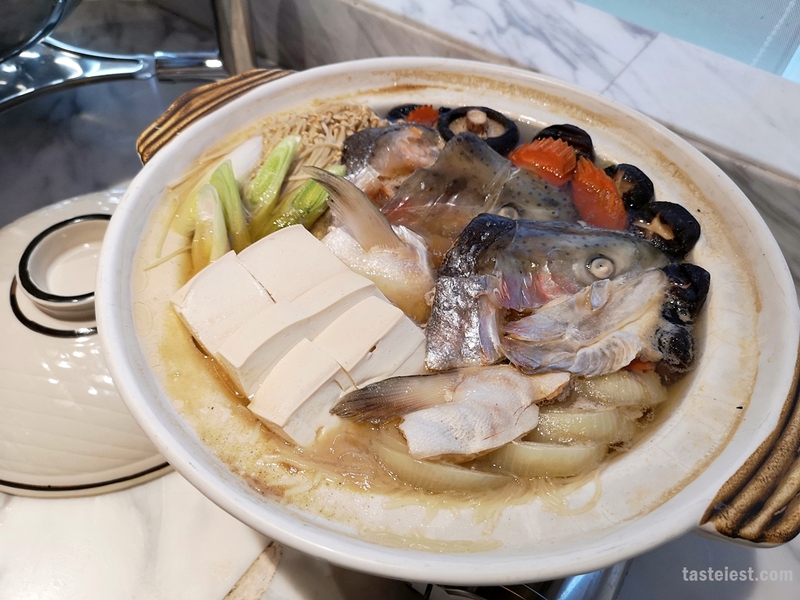 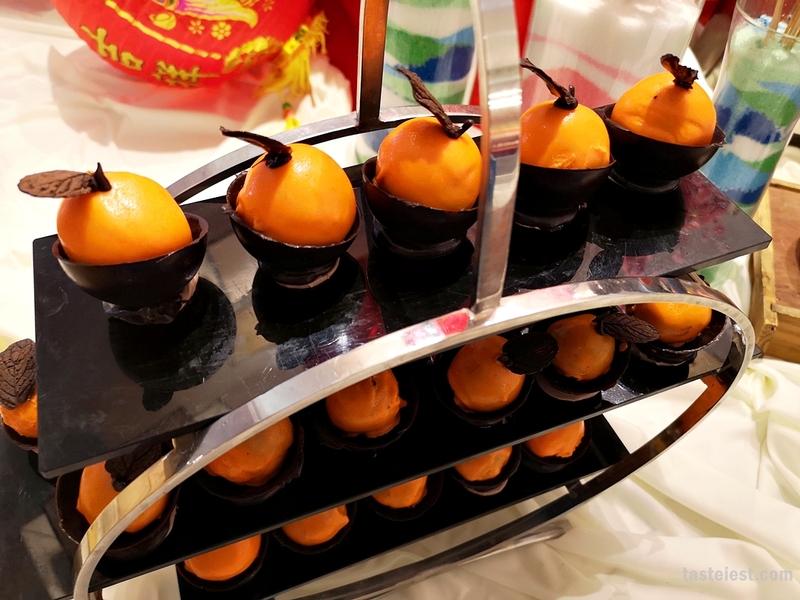 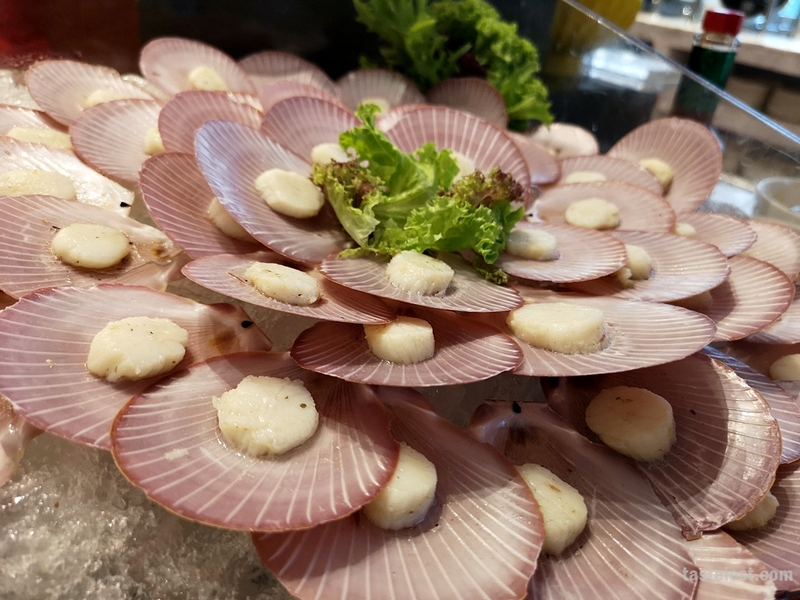 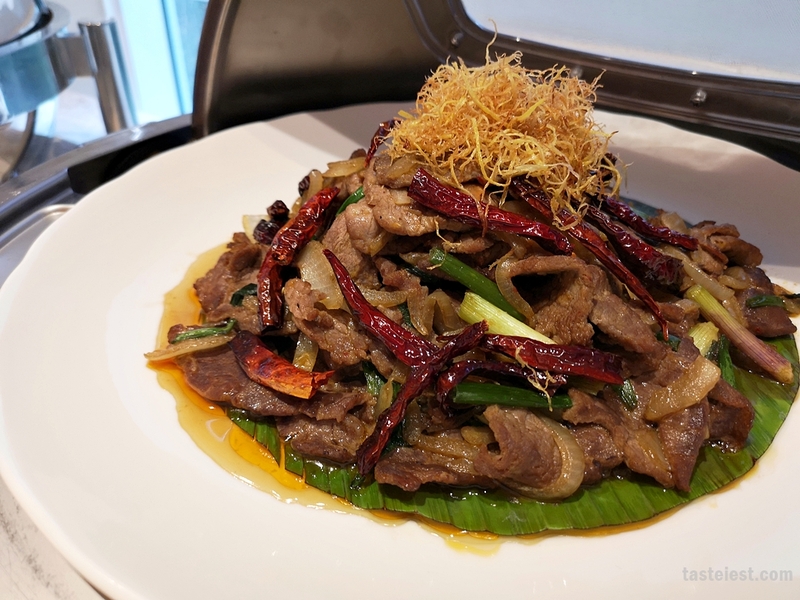 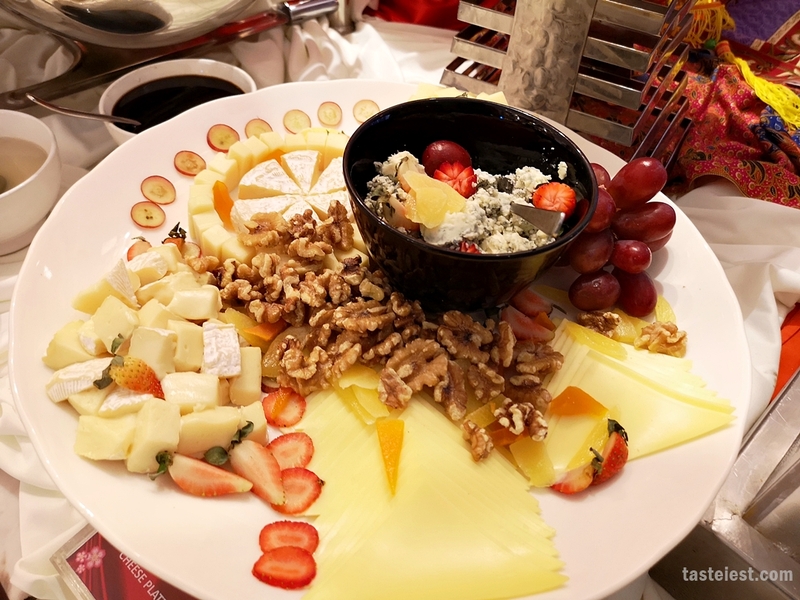 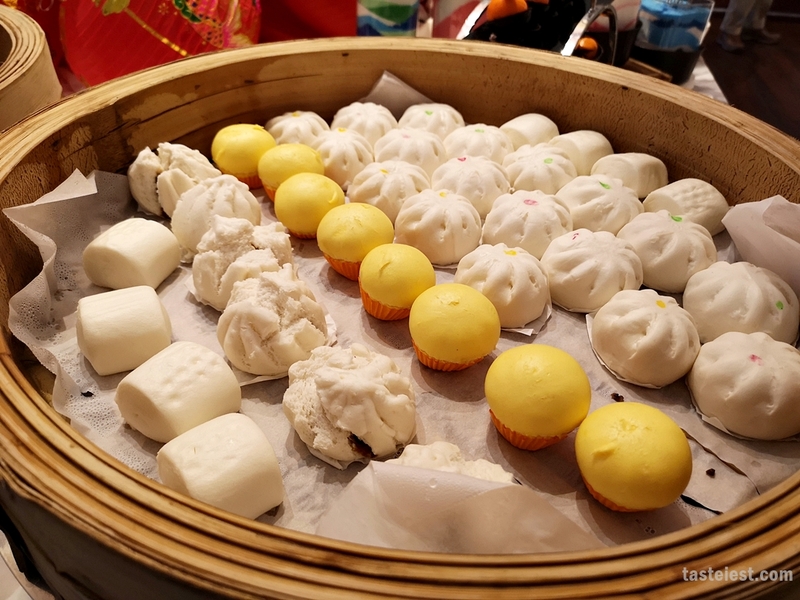 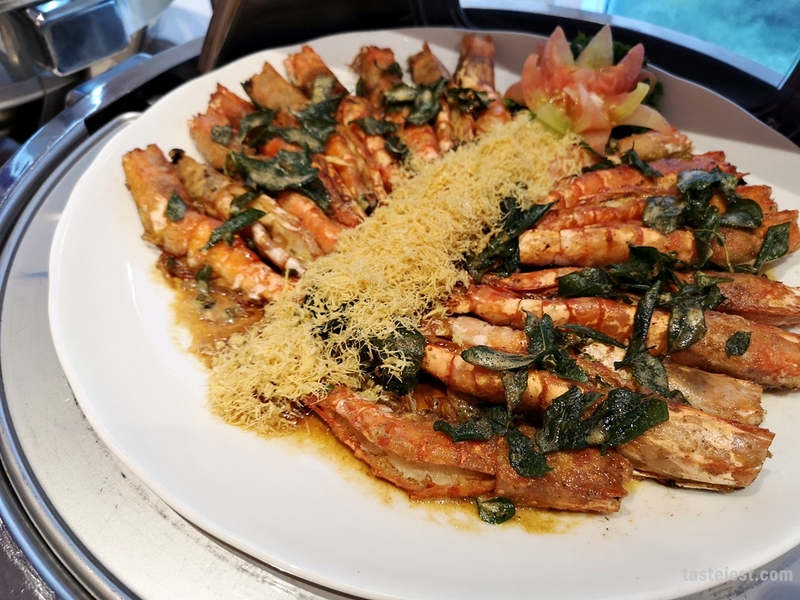 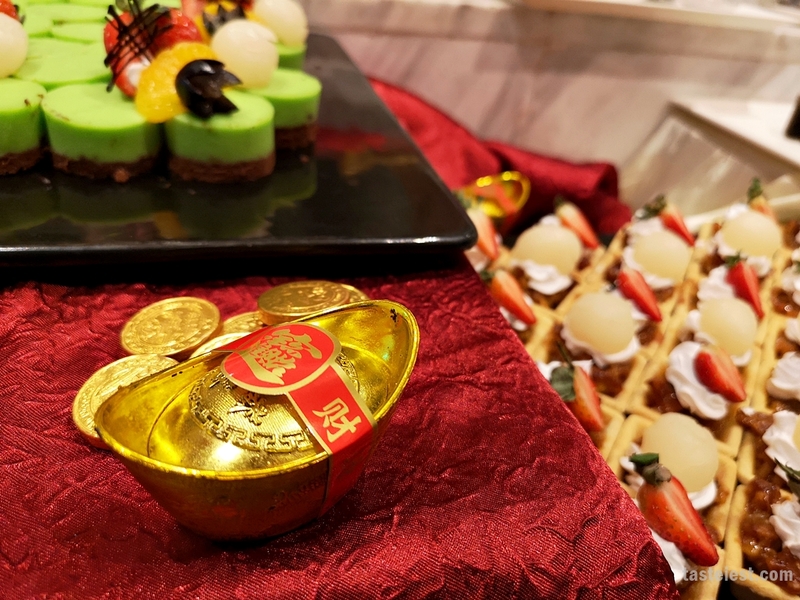 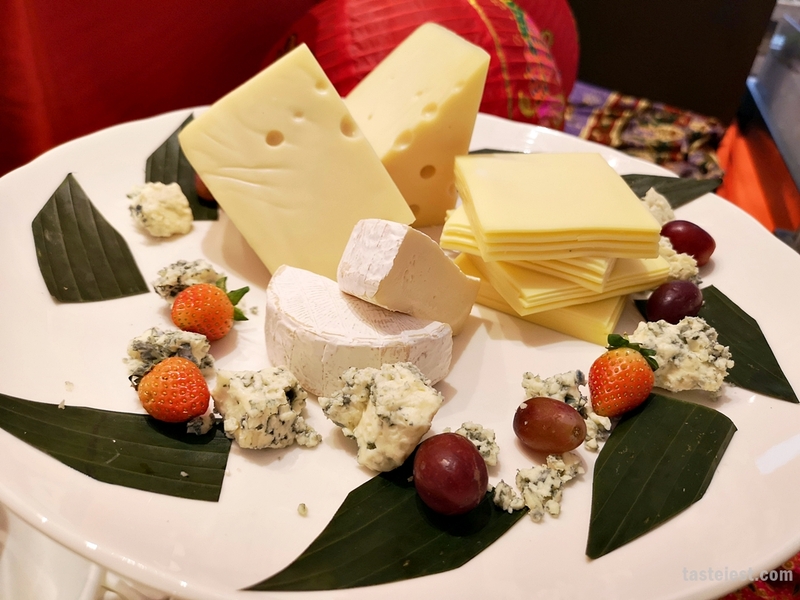 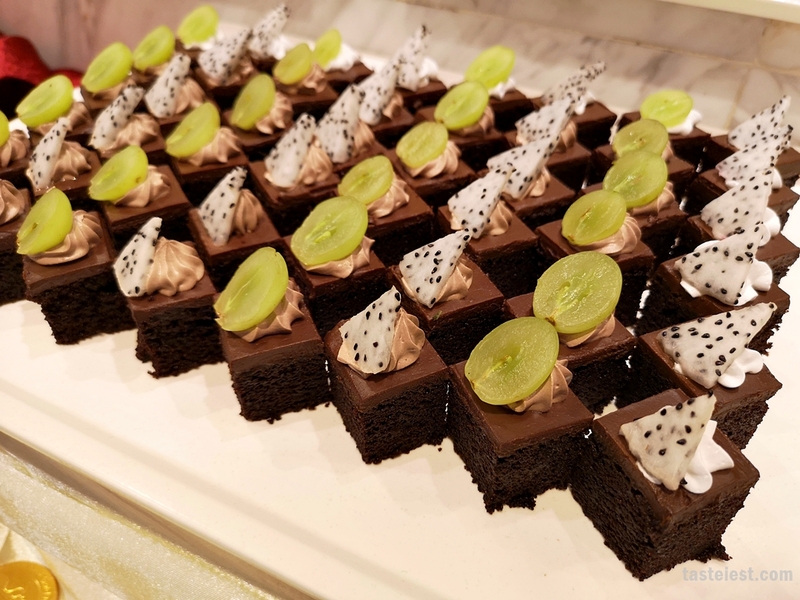 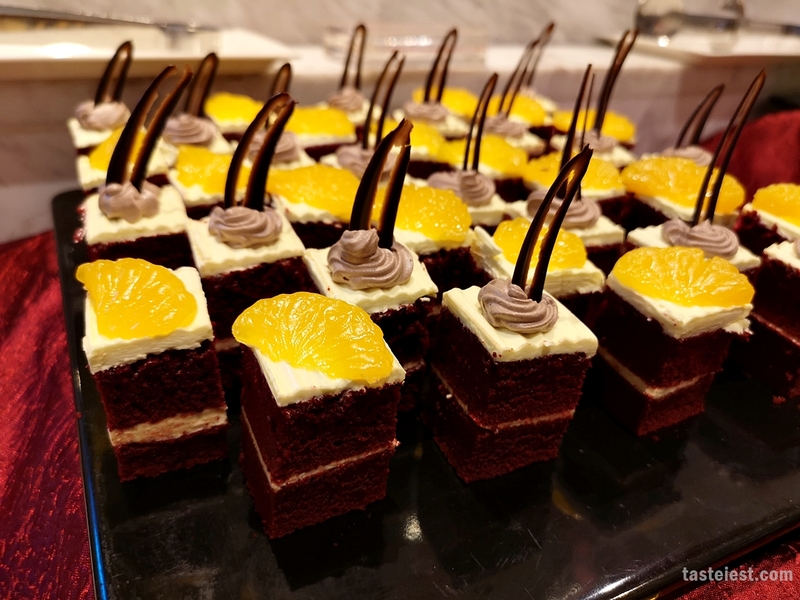 Signature dishes included Steamed Grouper with Thai Fragrant Sauce, Braised Dried Oyster Sea with Assorted Mushroom and Broccoli, Doubled Boiled Exclusive Sea Coconut Ginseng Root and Sea Bird Nest. 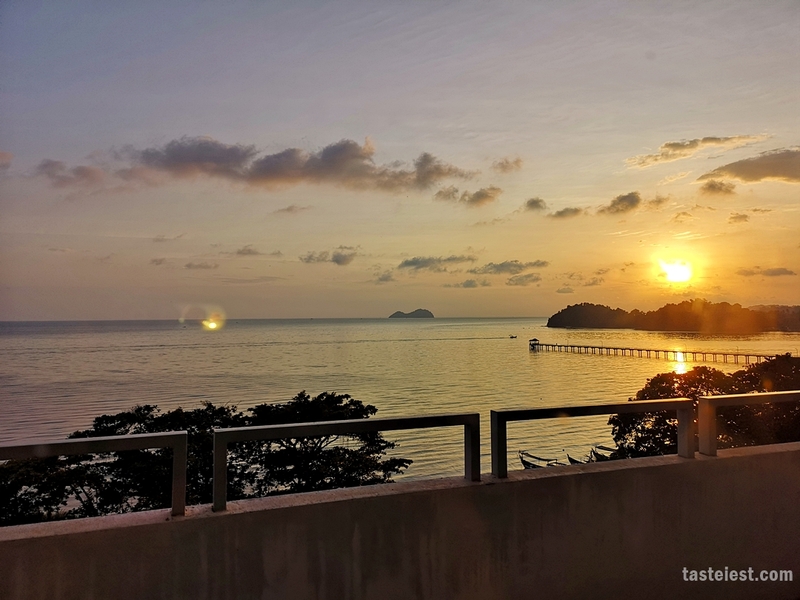 📍28, Jalan Teluk Kumbar, 11920 Bayan Lepas, Pulau Pinang, Malaysia.